We are a well-known Supplier and Exporter of Lime Leaves based in Telangana, India. The range of Lime Leaves we offer are highly aromatic, refreshing and consists number of beneficial herbal properties. The leaves are hygienically processed under the guidance of experts so that customers acquire a quality assured product. 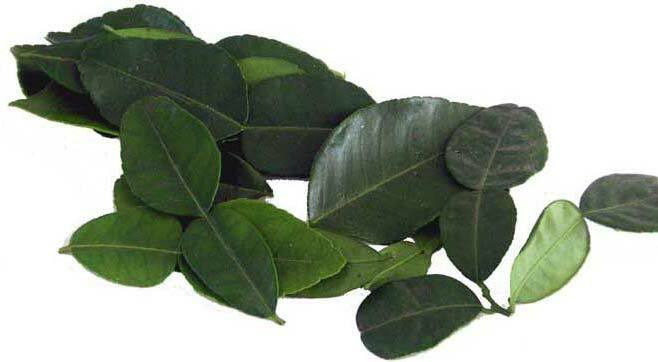 We are proficient in delivering bulk quantities of Lime Leaves within the promised period of time.